Expertise is a company whose goal is to connect people with the best local experts. Expertise scored business consultants on over 25 variables across five categories, and analyzed the results. 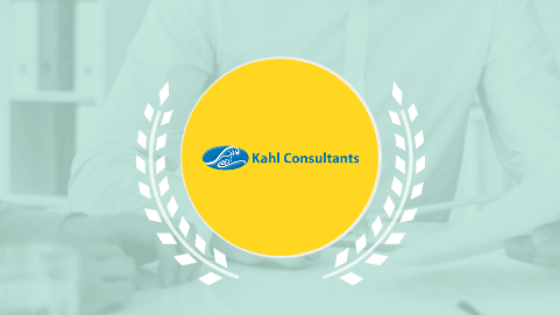 They announced their hand-picked list of the best business consultants in San Francisco, and Kahl Consultants was included in the TOP 19: Best Business Consultants in San Francisco. Reputation - A history of delighted customers and outstanding service. Credibility - Building customer confidence with licensing, accreditations, and awards. Experience - Masters of their craft, based on years of practical experience and education. Availability - Consistently approachable and responsive, so customers never feel ignored. Professionalism - Providing service with honesty, reliability, and respect. Kahl Consultants is humbled to receive this recognition from Expertise. Since 1996 we've been providing small businesses with internet consulting services.